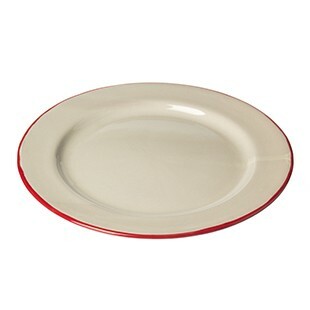 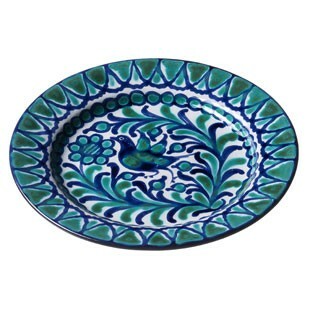 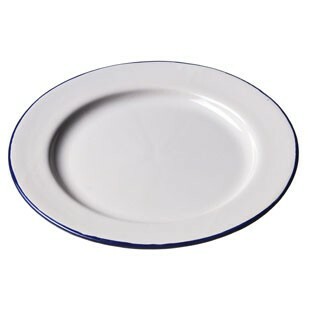 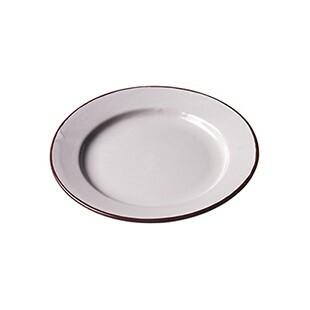 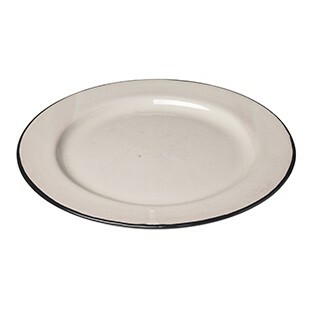 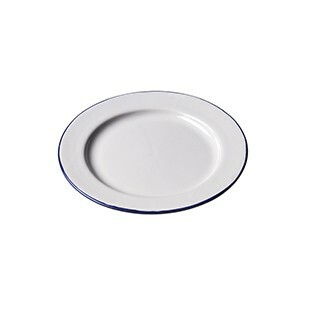 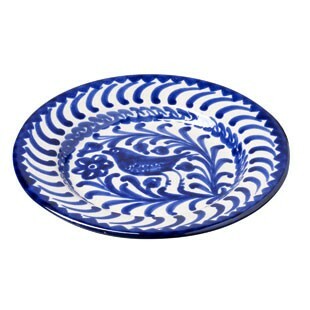 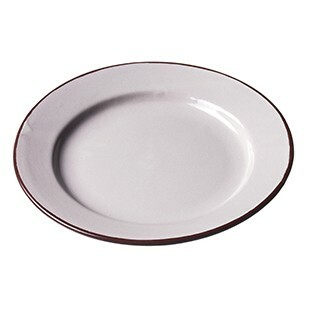 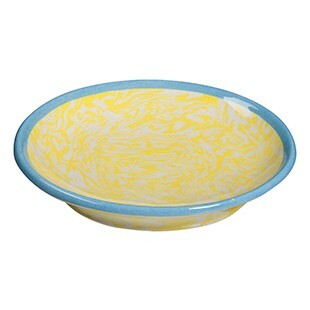 These are the classic dishes that are used at the table to serve all kinds of dishes. 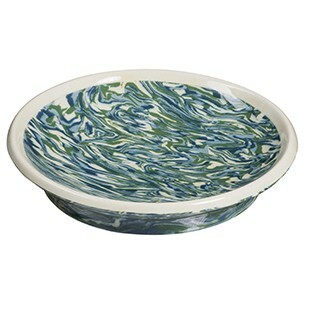 We also like them in the garden where they sit on a buffet, they can contain salty pies and various salads. 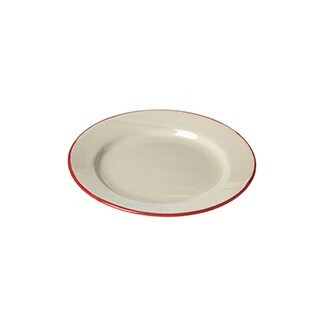 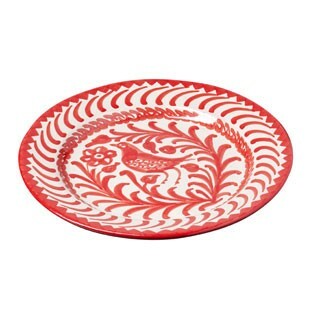 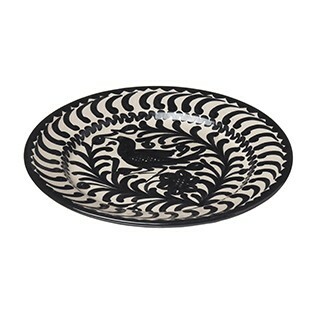 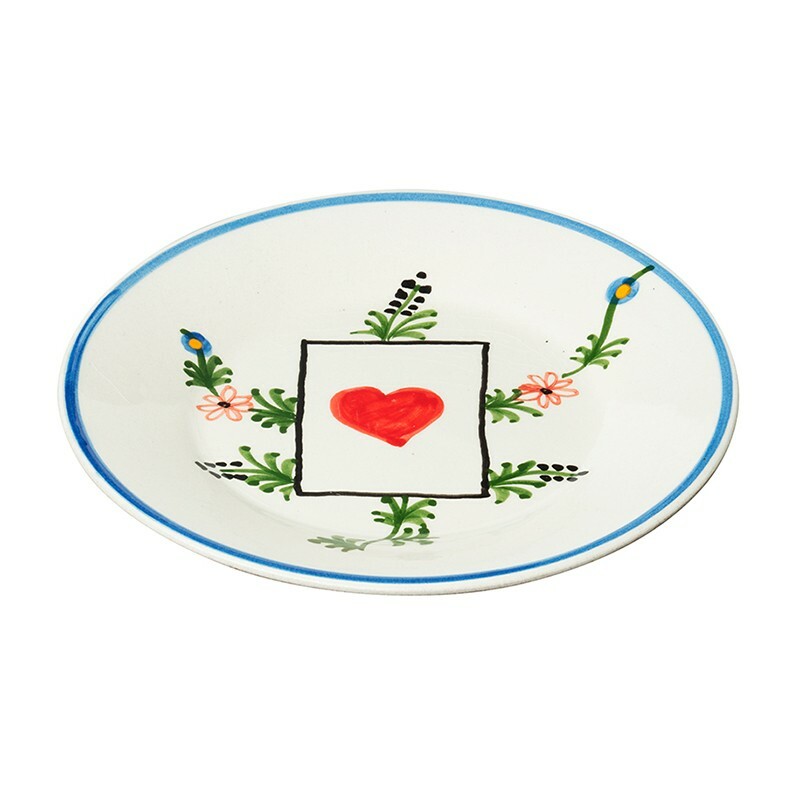 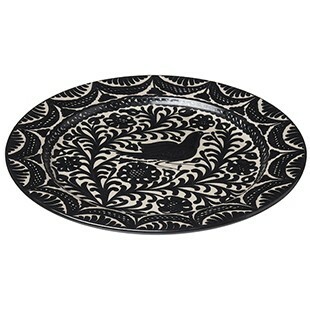 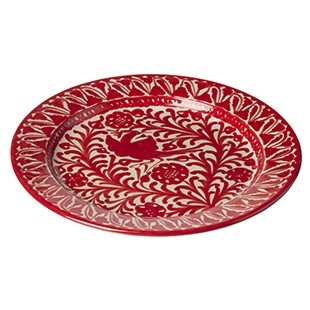 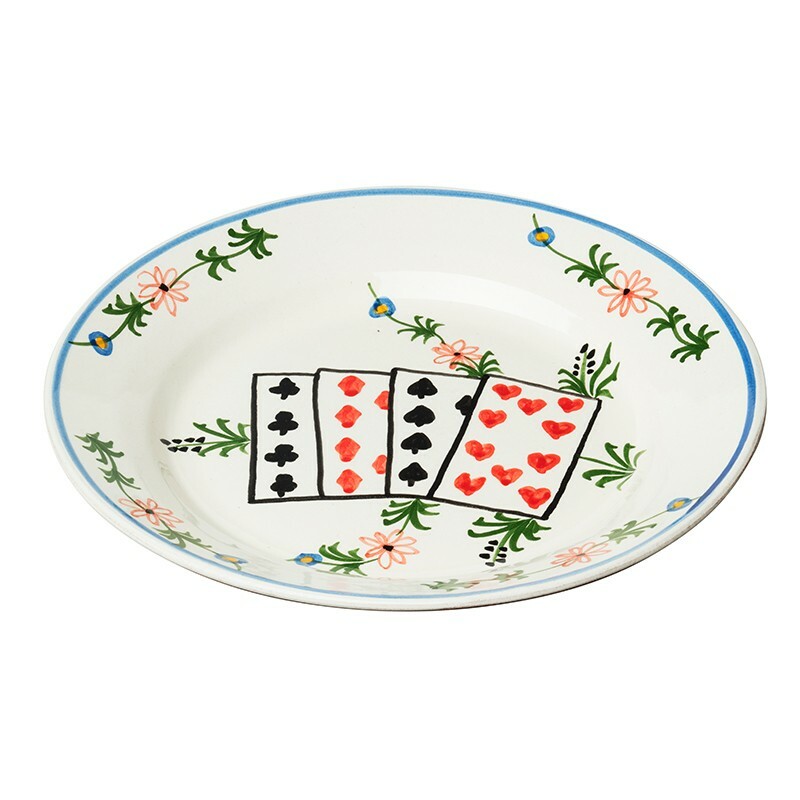 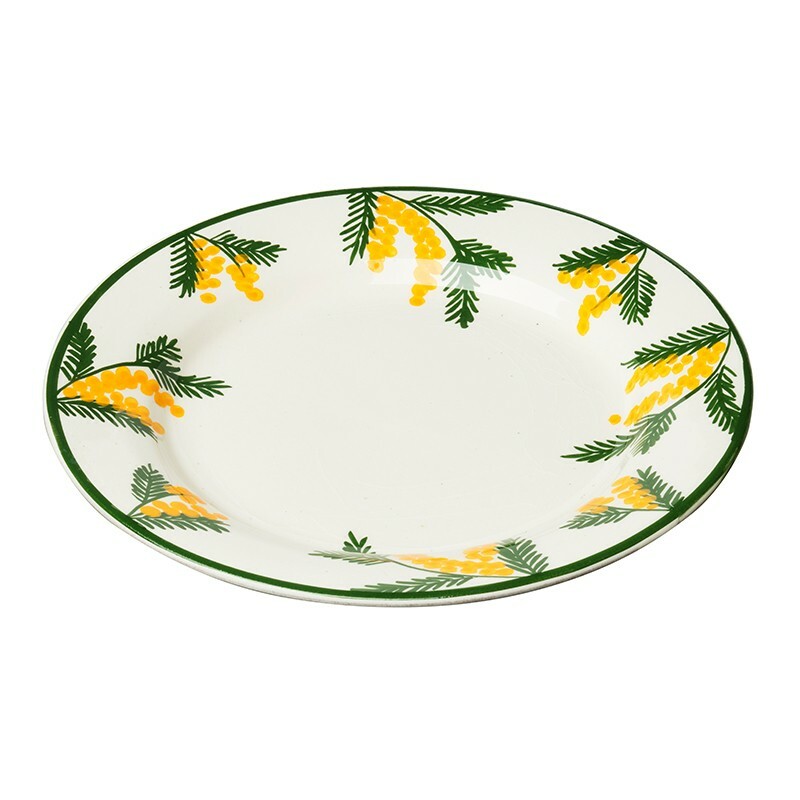 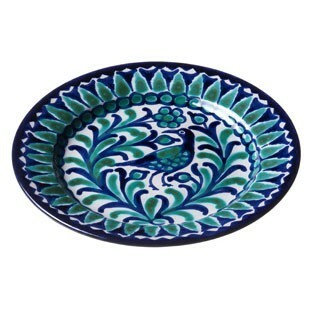 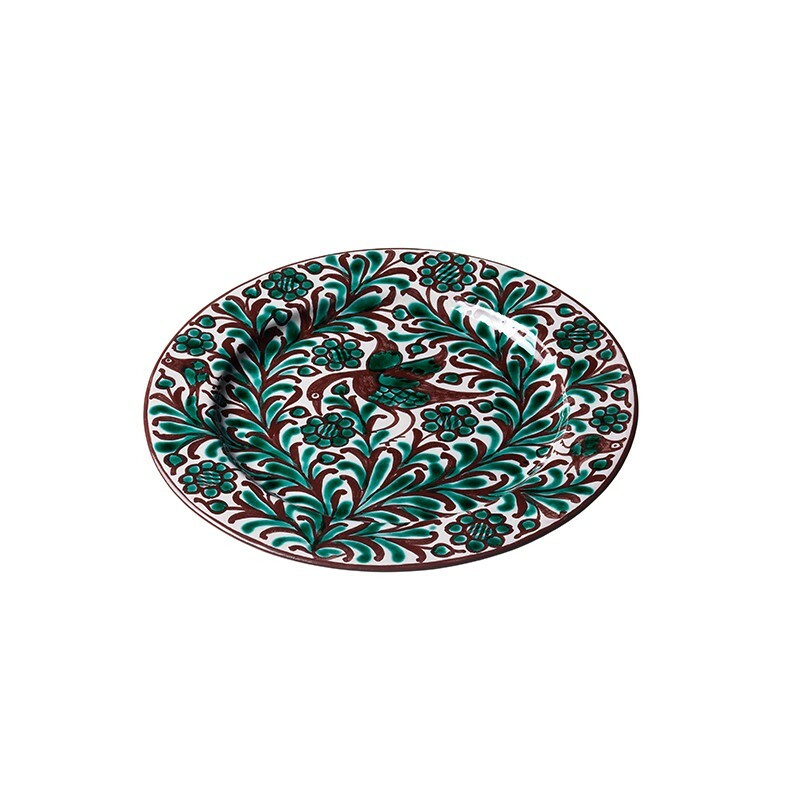 Whether used as cover plates to perfect the decoration of a table or as plates for a second course, these presentation plates can also be used to present some tomatoes or dried meats. 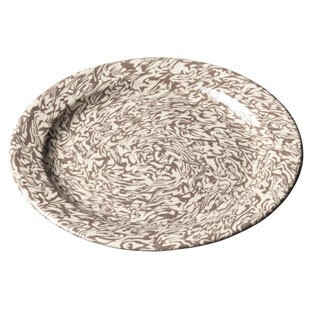 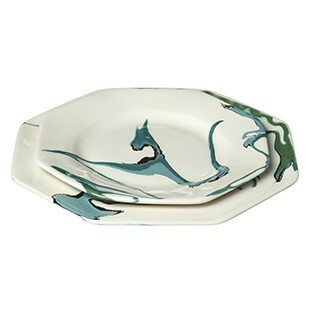 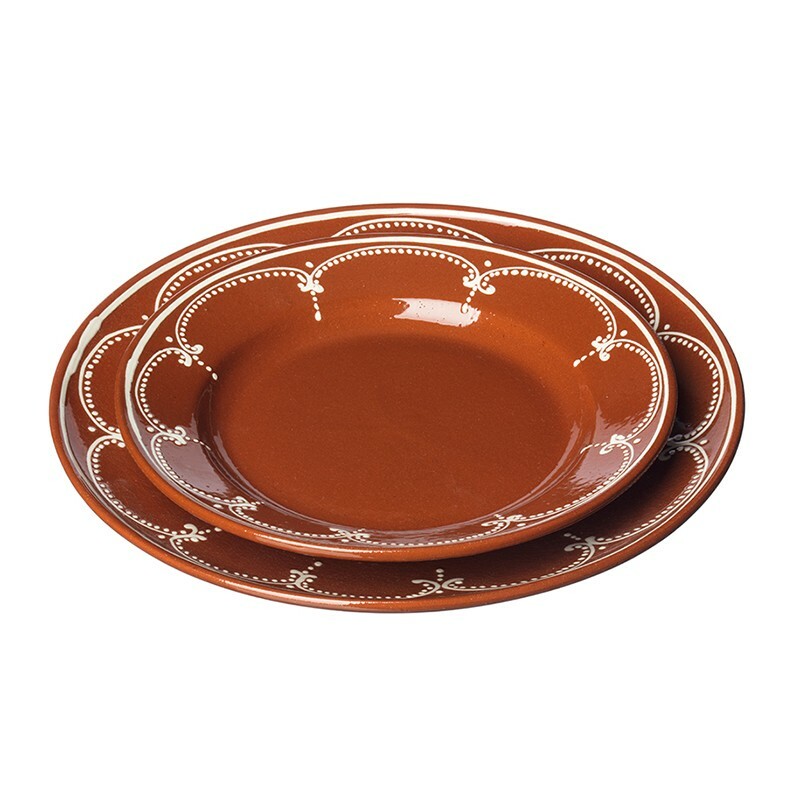 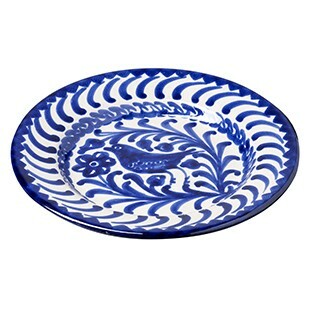 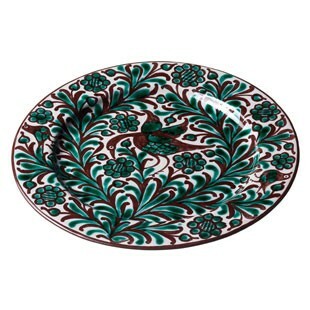 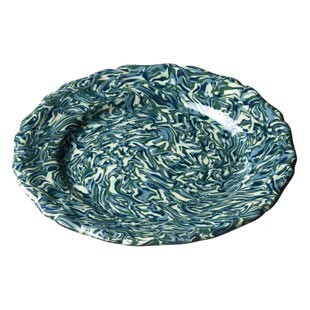 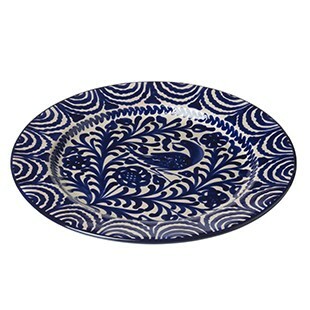 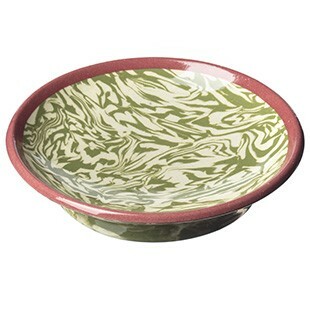 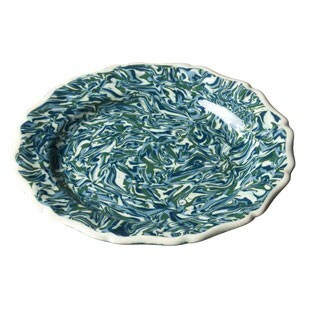 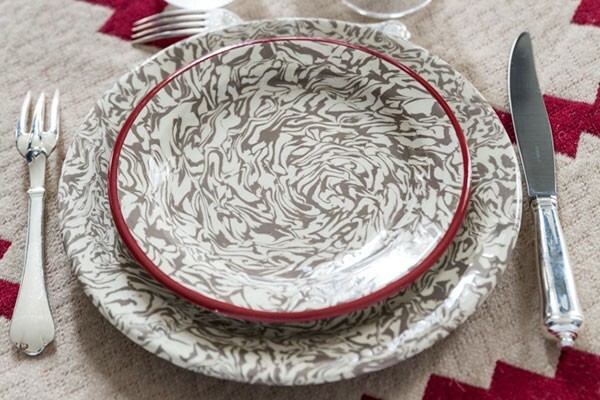 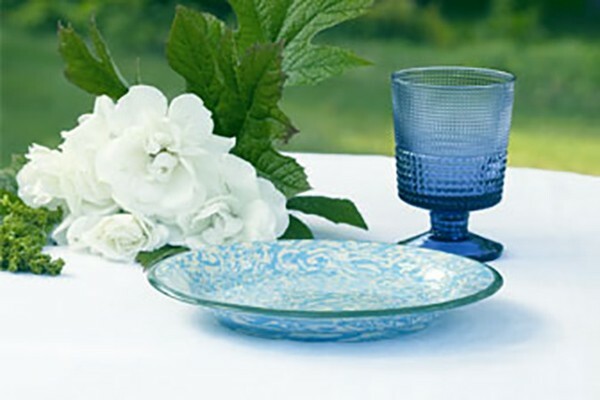 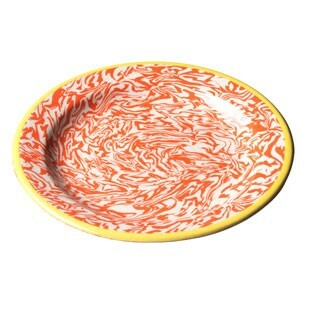 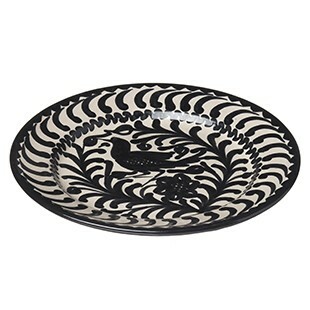 Casa Lopez revisits tradition with these marbled plates, in "Terre Mêlée", made using a rare and precious technique of the eighteenth century. 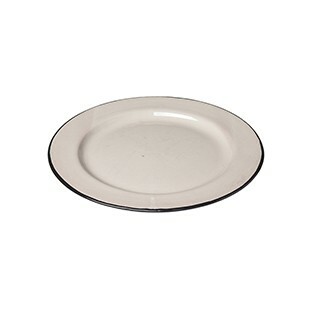 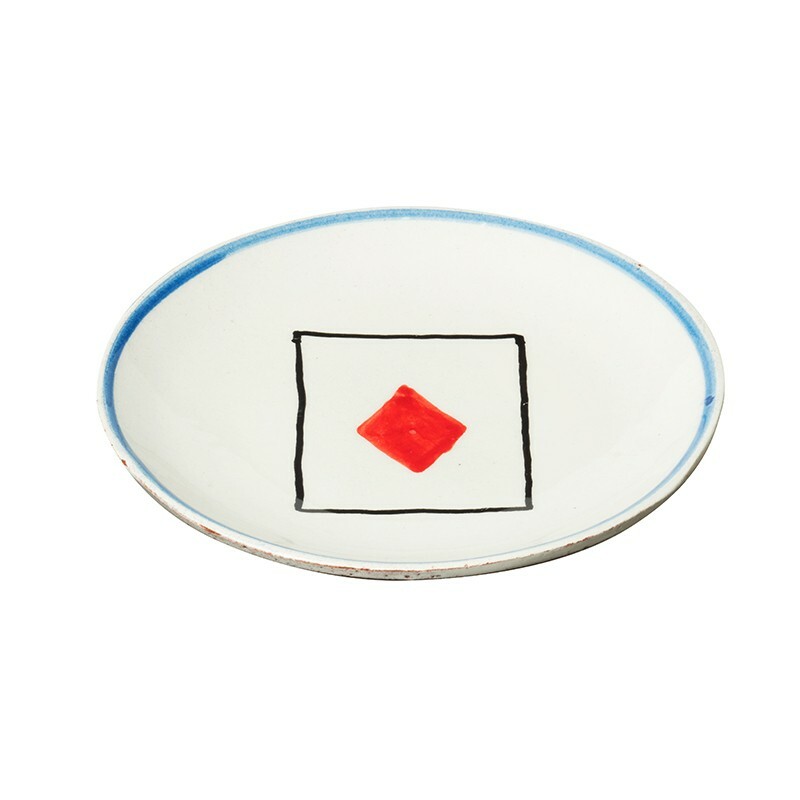 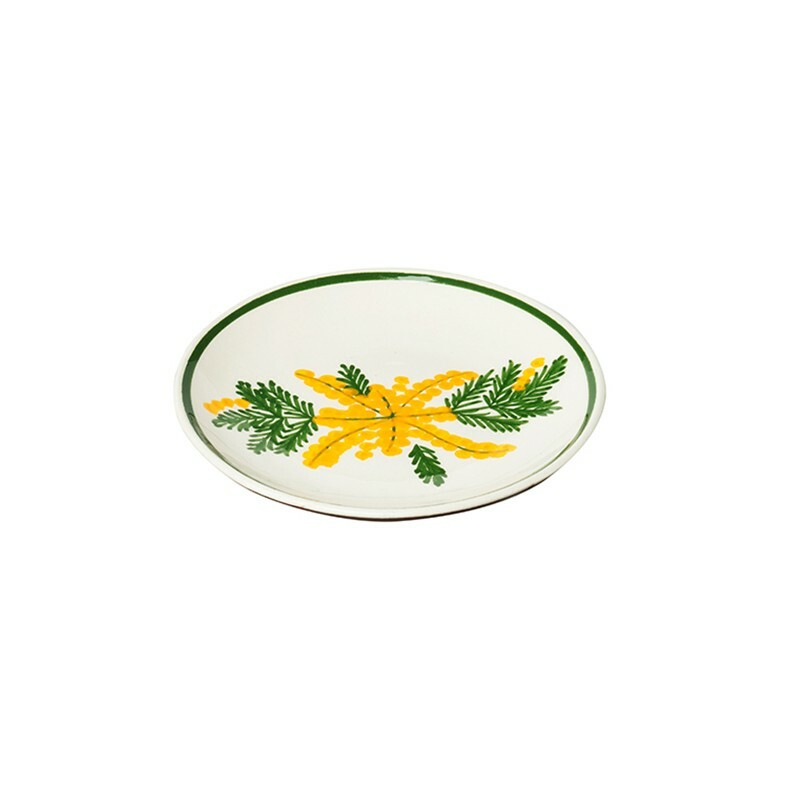 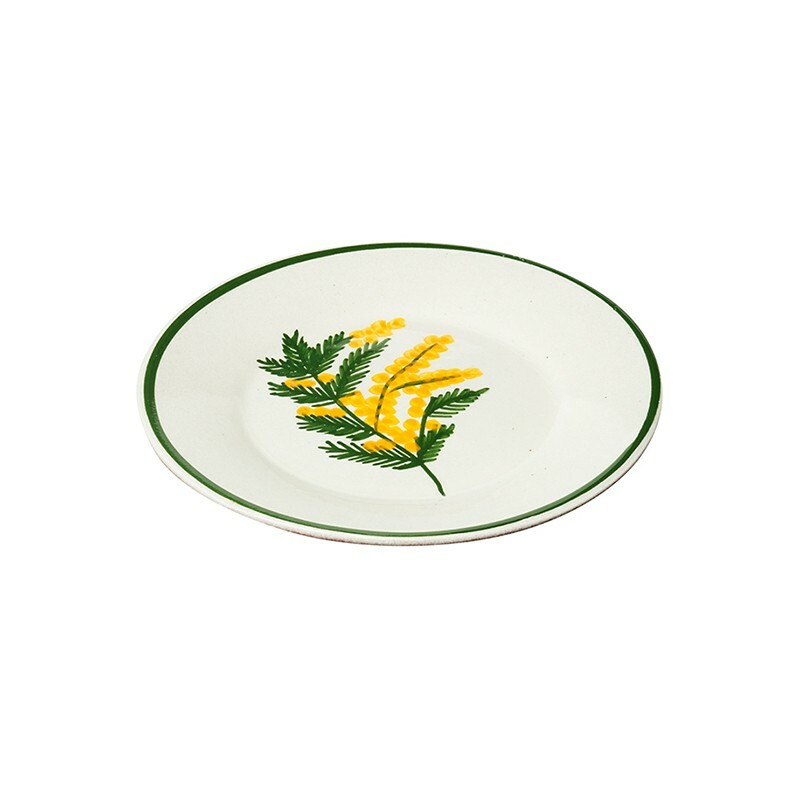 Made in Provence, these bread plates are available in totally original acid colours with a "grand siècle" cut, all signed with the maker's initials.